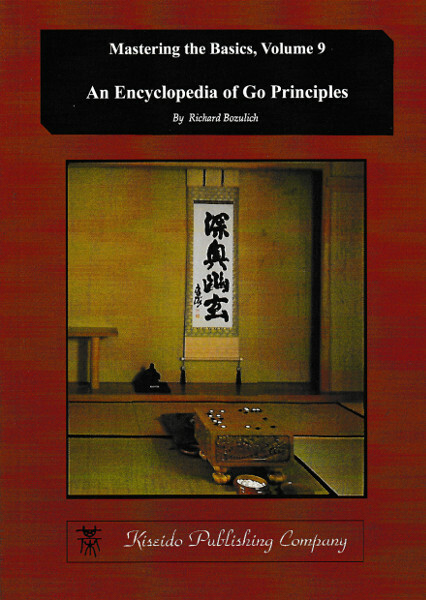 An Encyclopedia of Go Principles - Mastering the Basics, volume 9 of 12. Go is played on a very large board, consisting of 361 playing points. During the opening phase, there will be perhaps 50 to 100 candidates for a plausible move, and, for each of these candidates the opponent’s many possible responses must also be considered as well as your responses to each of these responses, and so on. An exhaustive brute-force search for finding the best move is clearly impractical. Clearly, a go player needs some principles to guide him. After the opening phase ends, difficult decisions must still be made in the middle game: which groups should be attacked and which of your own groups need to be defended; in which direction should you attack; should you invade or simply reduce your opponent’s potential territory. The expert go player definitely needs some principles to guide him in finding the best move. Even in positions where brute-force analysis is required in determining whether a group lives or dies or trying to increase your liberties in a capturing race, certain principles can provide valuable hints for finding the key moves. 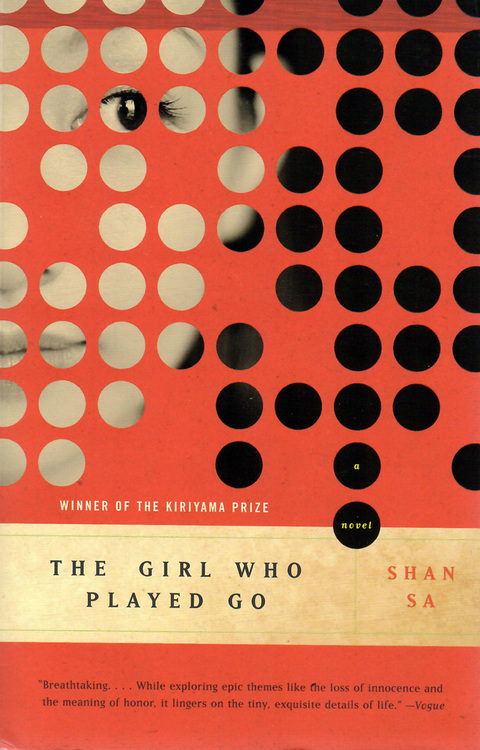 The purpose of this book is to bring together all the strategic and tactical principles of go. 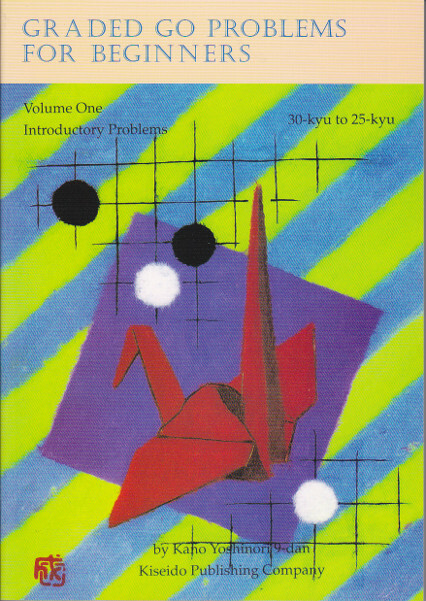 The 100 principles presented here can certainly be found scattered in the thousands of go books that have been published, but nowhere are they found collected in one place. 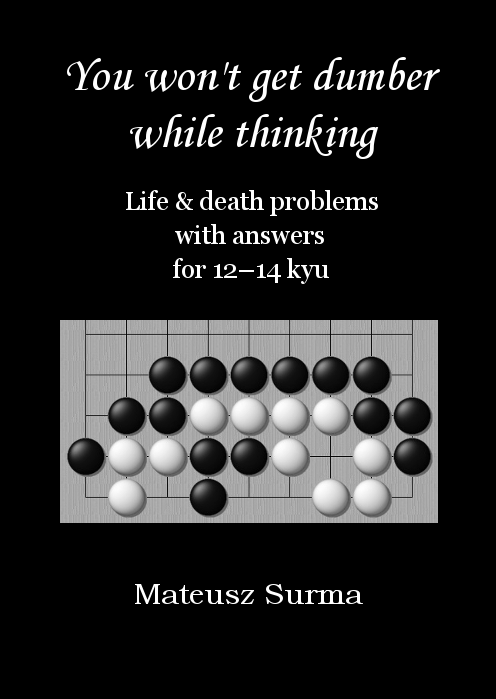 Books on the go proverbs, which are supposed to incorporate most of the principles of go, contain only about 50 proverbs, many of which are unhelpful, such as "If you don't know ladders, don’t play go." Moreover, many important strategic ideas are not included in the go proverbs, such as "Be willing to transfer a moyo from one part of the board to another." Each principle is supplemented with as many examples as the principle warrants. All the go proverbs that have some concrete relevance to strategy or to tactics are included. 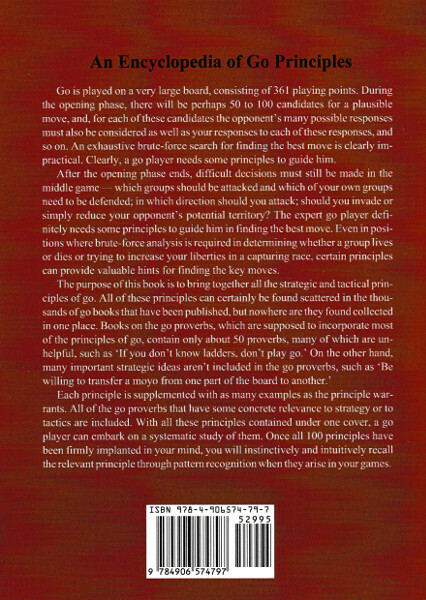 With all these principles contained under one cover, a go player can embark on a systematic study of them. Once all 100 principles have been firmly implanted in your mind, you will instinctively and intuitively recall the relevant principle when they arise in your games through pattern recognition. 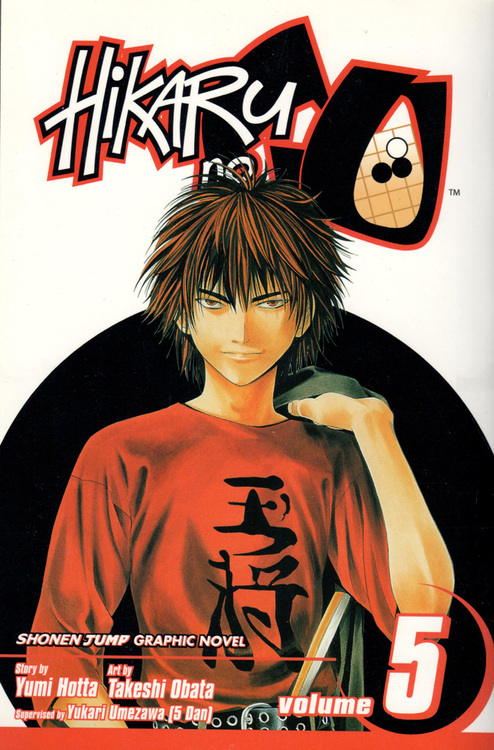 If you are a kyu-level player, knowledge of these 100 principles will improve your game by at least two stones.